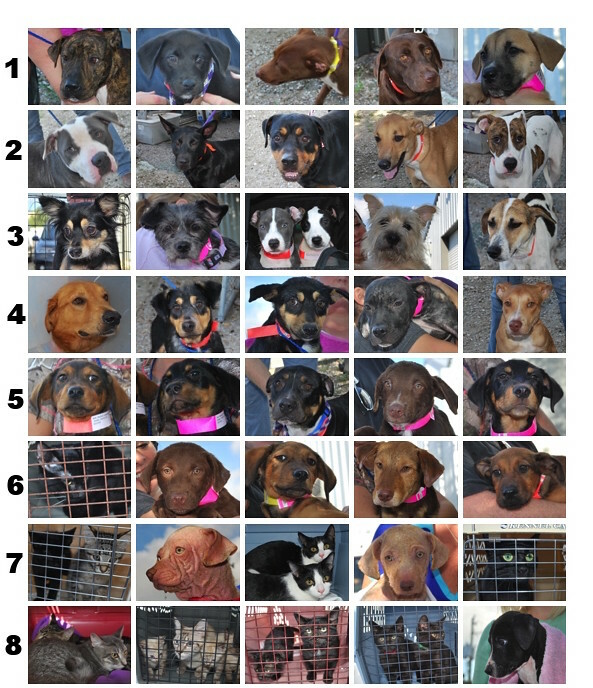 We love Thursday mornings and had an extra one in September to send more than six hundred dogs and cats (and one pig!) 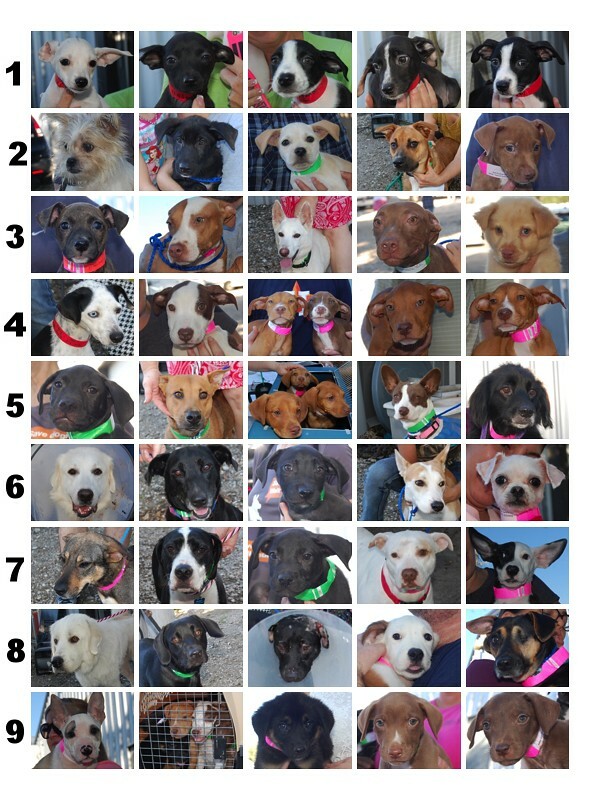 to their forever homes during the month. 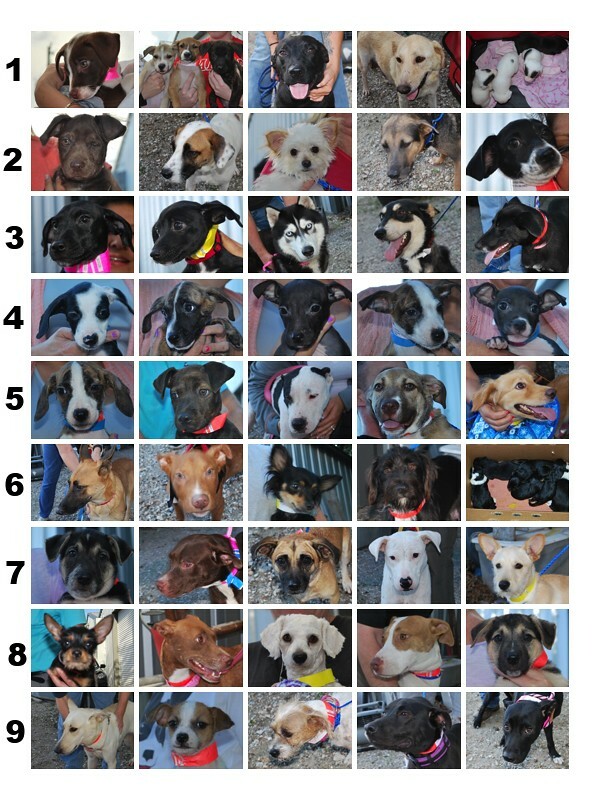 Here are those who left on our first transport of the month. 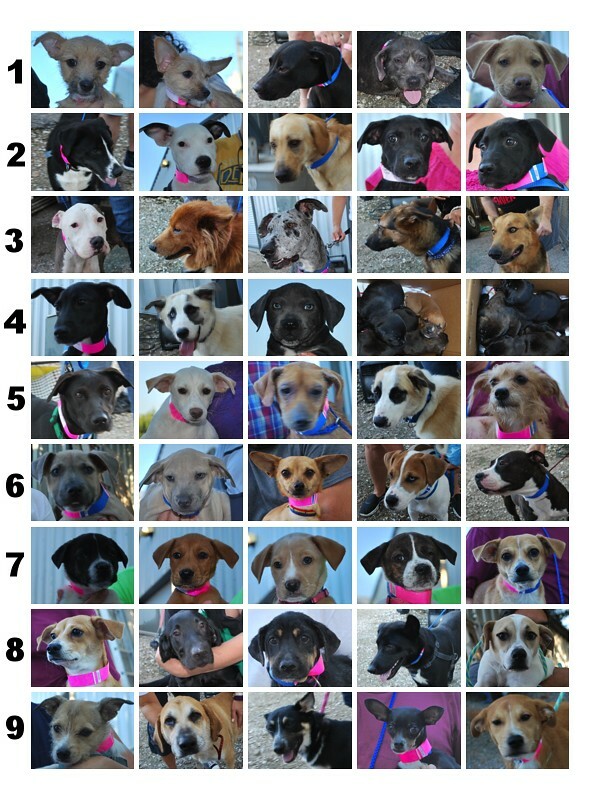 The second week of the month our Wisconsin partner joined us to take these beautiful dogs. 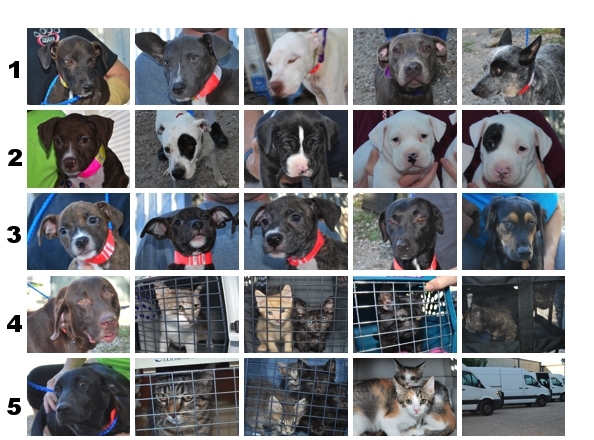 It takes a lot of work to get all of RPM’s dogs and cats ready for travel, as our fosters well know. Recently to ensure the dogs’ good health, we have started administering third booster shots for some pups, and even second boosters for older dogs. We’re grateful that BARC has a booster clinic set up for your use. 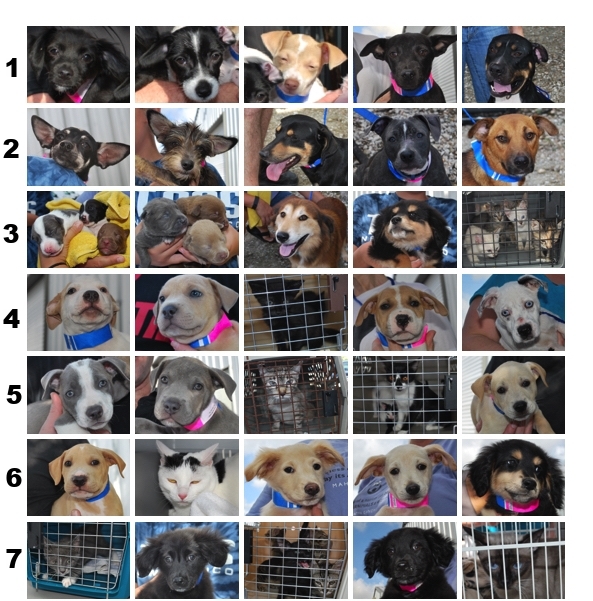 Along with the boosters we give at RPM’s clinic, this gives you lots of options for getting your dogs their shots so they can travel. Please open your booster emails and respond promptly if you will need an appointment time at our clinic. Those slots fill up fast! 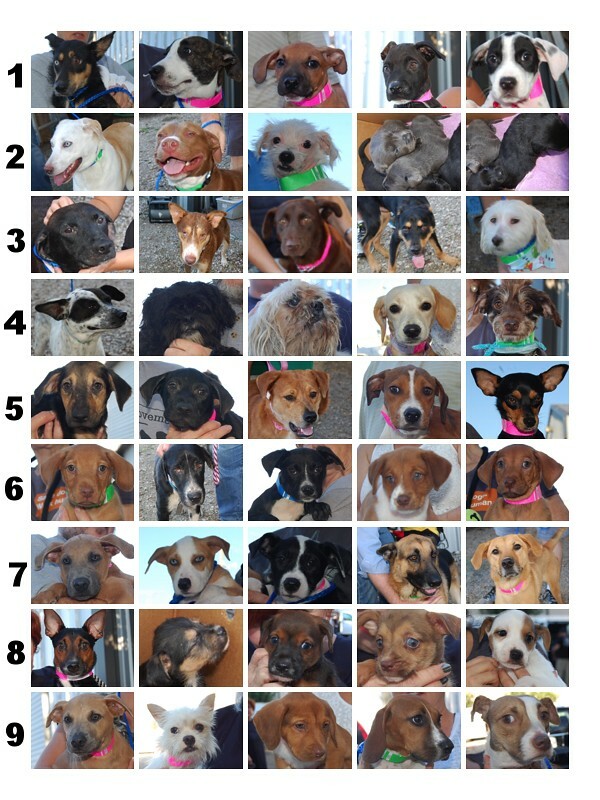 Once boostered and in good health, these are the dogs and cats who traveled to Colorado on our second transport of the month. 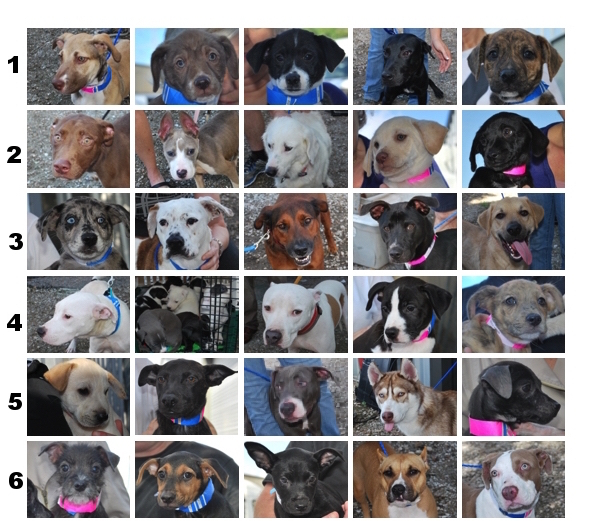 Recently several people have asked who names the dogs and cats in our program. Many are named at BARC, and many of our cat foster parents give names to the cats and kittens in their care. Because of the large number of dogs and puppies in our records inventory at one time (several hundred! 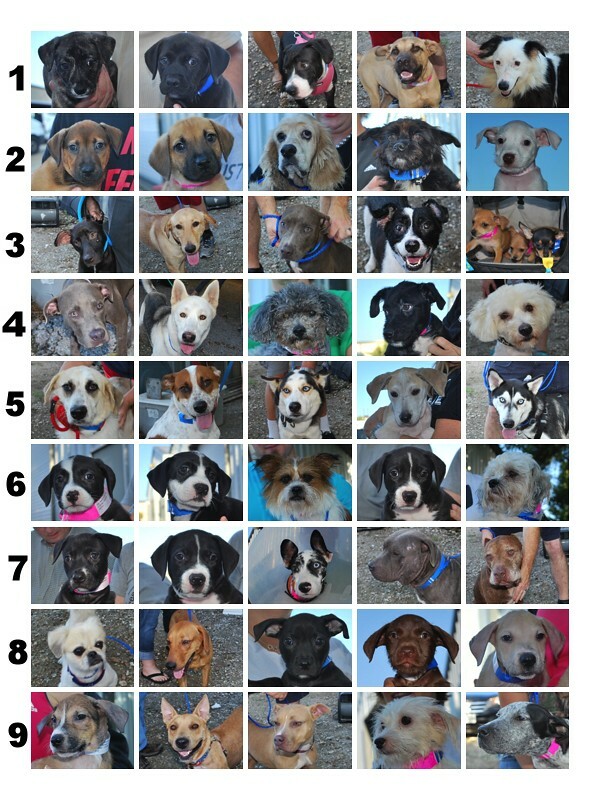 ), we have one RPM staffer who names any unnamed dogs. The goal is to avoid duplicate names on transport. Those mornings are so busy and everything moves quickly, and when our fosters and volunteers are trying to distinguish among four dogs named Max and three dogs named Brownie at the collar and sticker tables and on the vans, it’s easy to make errors. Though some of our dogs’ names may seem a little unconventional, their forever families are most likely going to give them new names. 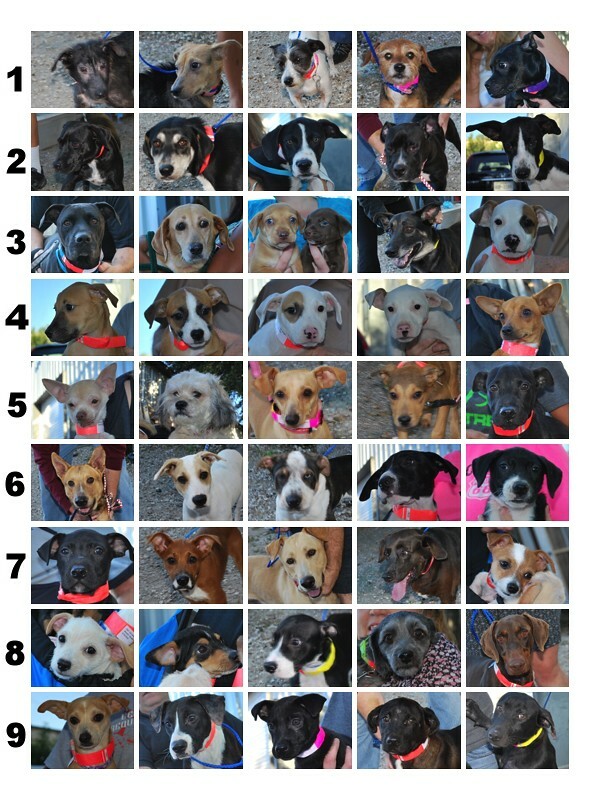 We appreciate our fosters for using the names in our records on transport day to avoid confusion. 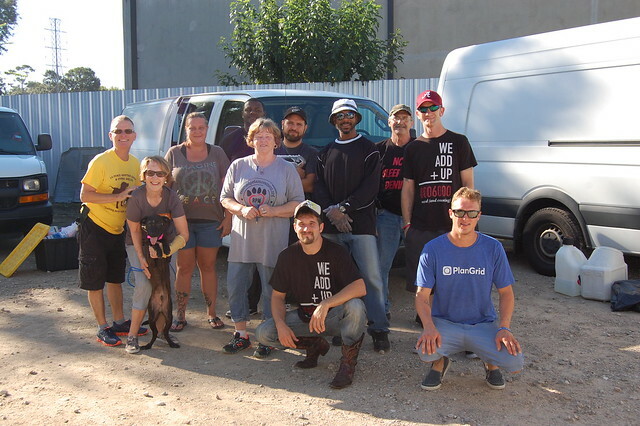 On the fourth transport day of the month, Wisconsin returned to pick up these dogs–and RPM’s first pig! Like the dogs who’ll be adopted into homes, Tiny Tater is going from being a stray on Houston’s streets to a good life where he’s cherished and comfortable. Thank you, Wisconsin! On that same day, the dogs and cats below traveled to Colorado. 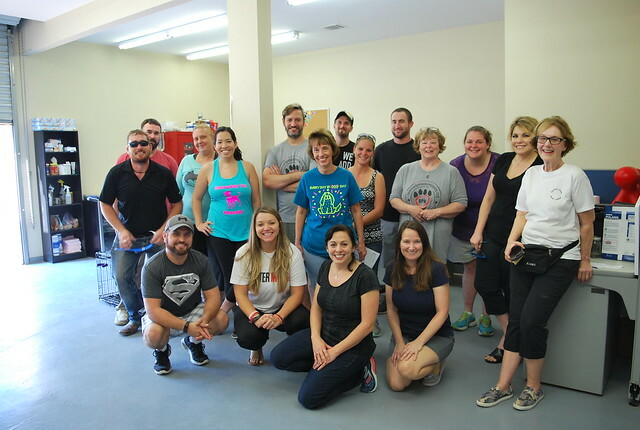 We are so grateful to our fosters for the time and energy they give to make sure everyone is healthy and ready to go. 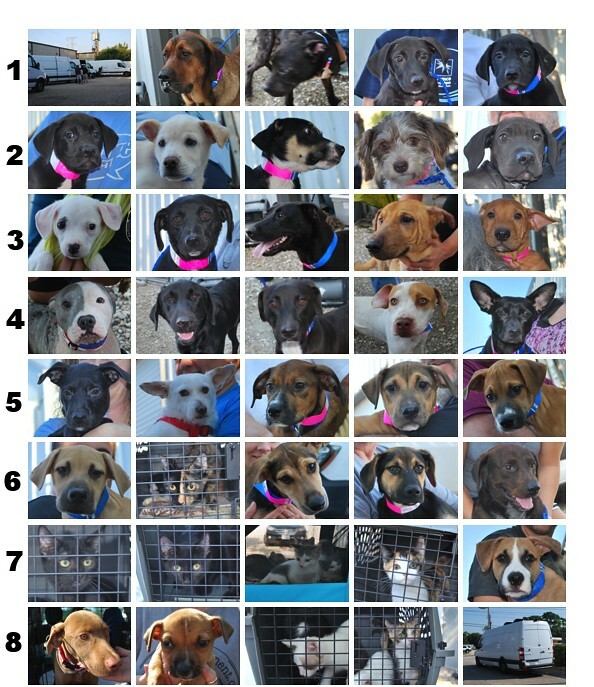 The drivers who give them their freedom rides out of BARC, the fosters and volunteers who get them to and from vetting appointments, and those who get them to the clinic on transport day mean there are a lot of wheels on the ground to make this happen even before the vans roll out of Houston. Speaking of our vans, it takes a lot to keep them maintained and in good running condition. You may have noticed that we’ve had to rent some vans while ours were being repaired throughout the last couple of months. We can always use donations to help keep the fleet in great condition. 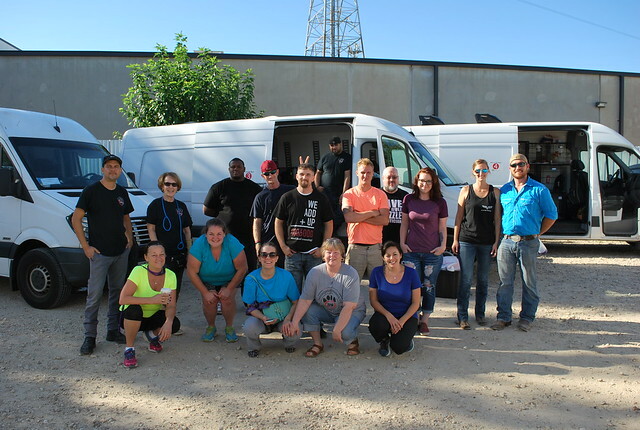 Thank you to our donors and to our drivers who work hard to keep everything running smoothly and the animals safe! The last transport of the month was a big one! 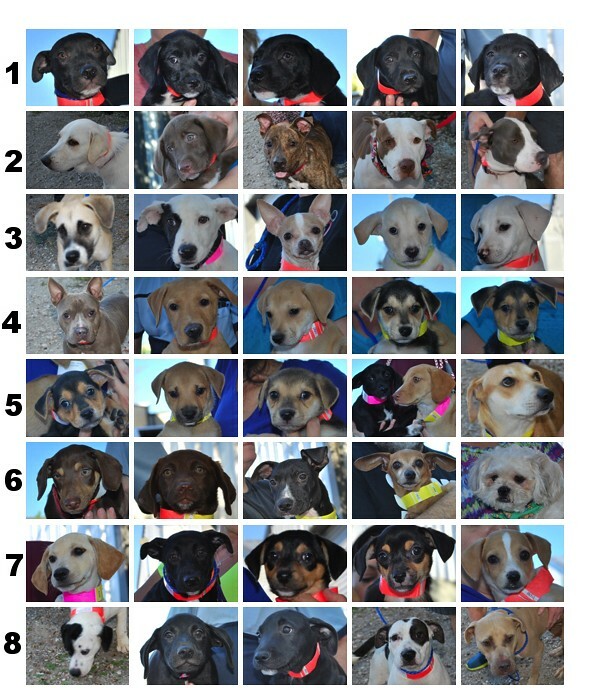 Many of the dogs and cats had to clear some health hurdles to be ready to travel. Thank you for using BARC’s clinic and please remember that when you do, take your fosters’ kennel cards and make BARC aware that your fosters are part of RPM’s program. This helps BARC provide our medical team with health updates. We also appreciate that when you bring potentially sick fosters to RPM’s clinic, you take them through the back entrance. This keeps the front of our building free of germs and contamination so the healthy animals on transport day aren’t at risk. 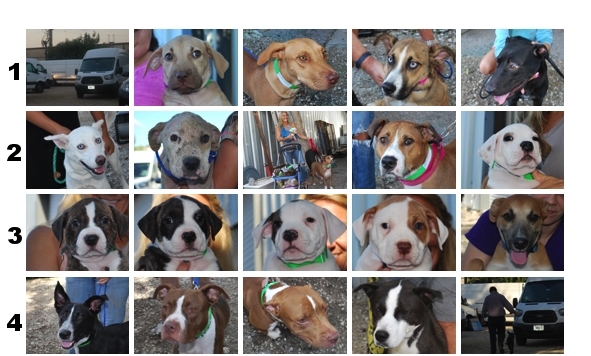 There are a lot of moving parts in the relationships RPM has with BARC and our rescue partners. We keep our staff lean, and we appreciate everyone’s patience as we manage the locations and health concerns of hundreds of animals at one time. We try to be quickly responsive to your emails, texts, and social media messages and like you, we’re juggling our home lives (and sometimes sleep!) with our RPM responsibilities. There is no way our staff could do what we do without all of the volunteers who assist us, including our terrific foster parents, transporters, clinic volunteers, and transport day volunteers. Along with our donors and our vet partners, you manage miracles every day! Thank you!